This week in new music: Erasure seek to perfect stunning on a “post-classical” version of World Be Gone, Francis and the Lights are present perfect on album number three, Phil Elverum continues to explore the depths of grief on his latest Mount Eerie project and Mark Kozelek announces two new albums. 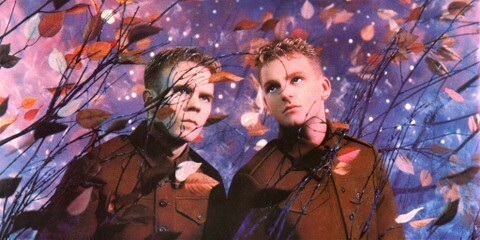 Erasure will release World Beyond on March 9th, an alternative “post-classical” take on last year’s absolutely stunning World Be Gone. World Be Gone was a close to perfect synth pop album. A reinterpretation should surely add something to that. The concept sounds great. However to my delicate ear this orchestral version of a stunning track on a fabulous album actually takes something away from the wistful joy of the original. If like me you first became aware of Francis and the Lights on 2016 album Farewell, Starlight, you may well have considered them to be underground rock-pop stars with potential mainstream breakthrough. Farewell, Starlight was certainly one of the best albums of 2016. Excuse my ignorance then when I discovered Francis to be none other that Francis Farewell Starlite (above) who has produced some of biggest names in pop including Drake, Frank Ocean and Chance the Rapper. Deemed “the new Prince” the latter, the 2016 album was a brash, somewhat bombastic affair. On new album Just For Us, Francis reels the bombast back for what is undeniably pop but a brand so self-aware and perfectly put together it sounds like a calling card for everyone else to get in touch. The album’s lead single features Bon Iver and Kanye West for the love of god. While most of the album is mid tempo, some songs like “Tear It Up” are a little bit too laid back for their own good. Beyond that one criticism, this is as perfect as modern pop can get – in other words subtle, oddly engaging, middle of the road and somehow right. 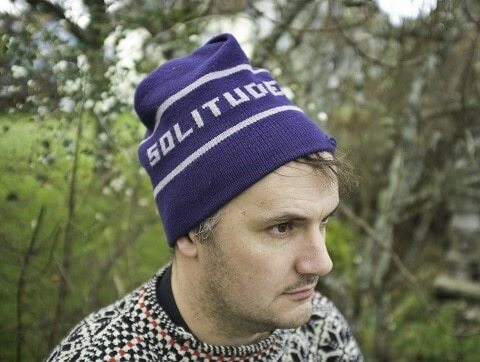 Mount Eerie’s 2016 album A Crow Looked At Me was one of the most introspective and heartbreaking in recent years. Recorded in the months following the death of Phil Elverum’s wife Geneviève Castrée following a battle with advanced pancreatic cancer, the album gave a new meaning to the word raw. Generally delivering his lines in a conversational tone somewhere between Mark Kozelek and Neil Tennant, Elverum didn’t just describe his grief – he brought listeners along for the horribly painful journey. Elverum has now announced a new six-track album to be released on March 16th. He has described Now Only as “a continuation and deepening of the themes” on A Crow Looked At Me. It’s not an easy listen but repeated listening of the new track and the last album reveal sickening depths. 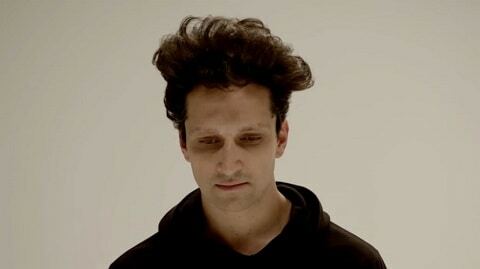 Speaking of Mark Kozelek, the uber prolific singer songwriter has announced two new albums for this year. Initially planned as two releases from his Sun Kil Moon project, Kozelek appears to have had a change of heart. 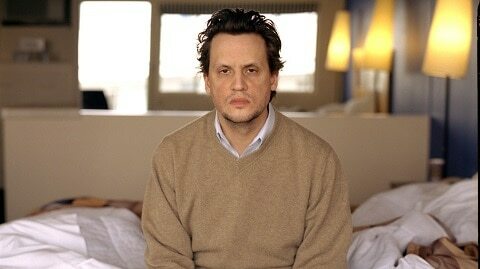 The first of those albums, due out on May 11th, will be titled Mark Kozelek. It’s about time he had something self-titled in fairness. As a teaser he has released two tracks on his website. No mention of any Jesu/Sun Kil Moon efforts this year but it can’t be far behind.